Located in one of San Francisco’s busiest neighborhoods, Fisherman’s Wharf, Hotel Zephyr – with chic, retro and nautical ambiance – is the closest hotel to the famous Pier 39. The hotel’s DNA is linked with its staff sharing their adventurous philosophy, therefore when it comes to dressing their staff the hotel management decided to tap Academy of Art University 2010 MFA Fashion Design alumna and Project Runway Season 10 participant Melissa Fleis. 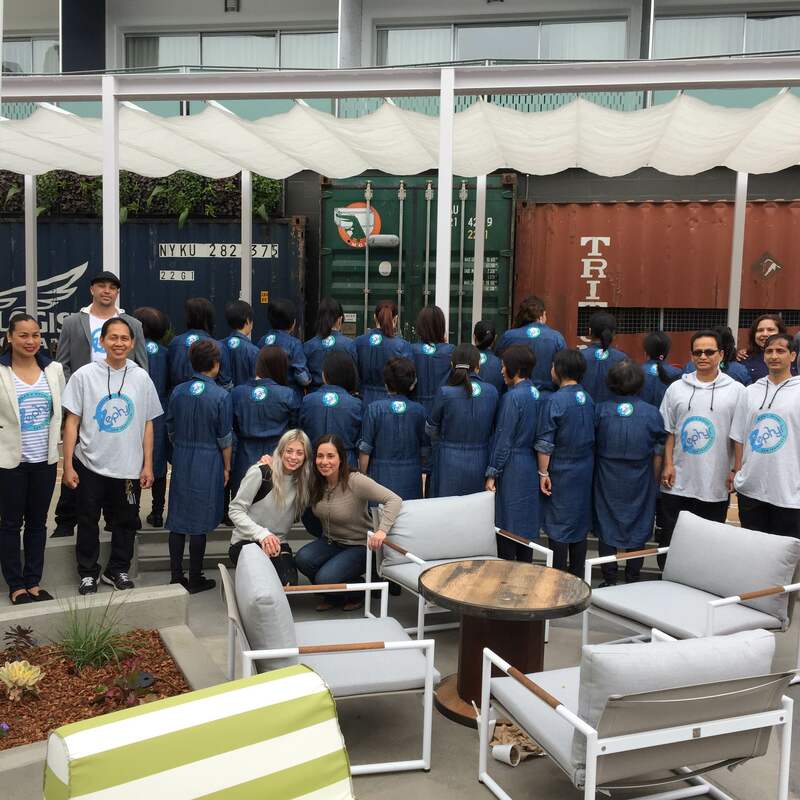 Fleis, who is also the creative force behind her eponymous label, was asked to design the hotel uniform after Carmen Cruz, General Manager of Hotel Zephyr, saw and fell in love with Melissa’s uniform design for SF’s Dirty Habit restaurant. 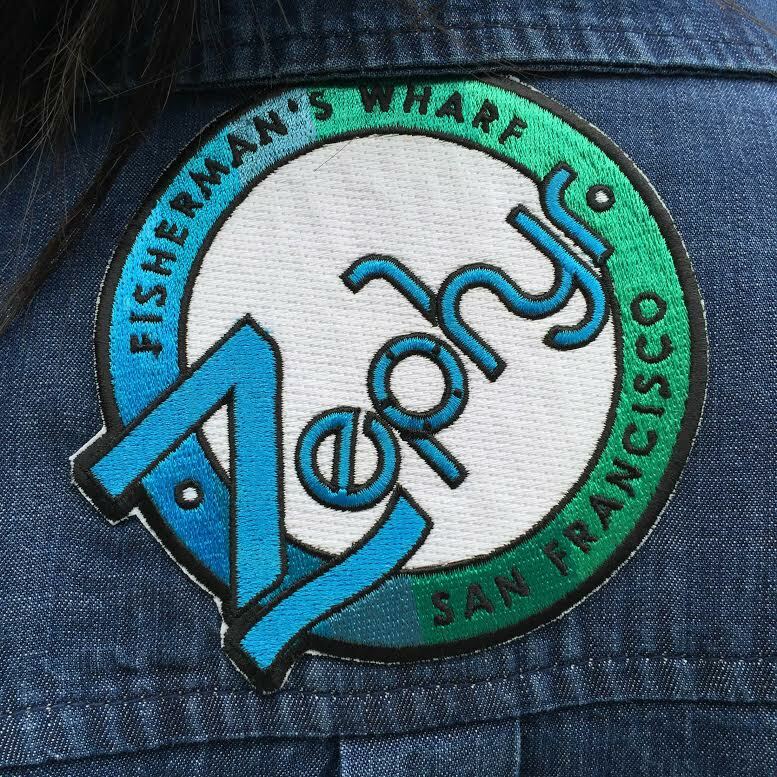 “Located near Fisherman’s Wharf, Zephyr naturally has a very nautical feel to it. I wanted to combine this, and elements of California luxe to create a very different, and very unconventional hotel experience,” said Fleis. 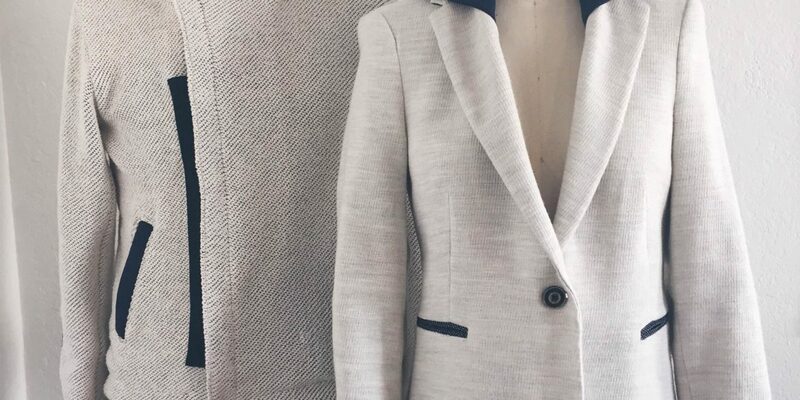 “My creative process began with looking back at early 20th Century sailors, women factory workers in WWII, and also looking forward to modern technical silhouettes.” She felt that “it’s important to me that they all feel like they’re part of the same team.” To make sure garments were custom tailored and fit immaculately, Fleis did at least 2-3 fitting for each staff member. In addition, she also created a custom logo and patches on the t-shirts as part of the collection. Fleis relied on local, California-based businesses to bring her collection to life. 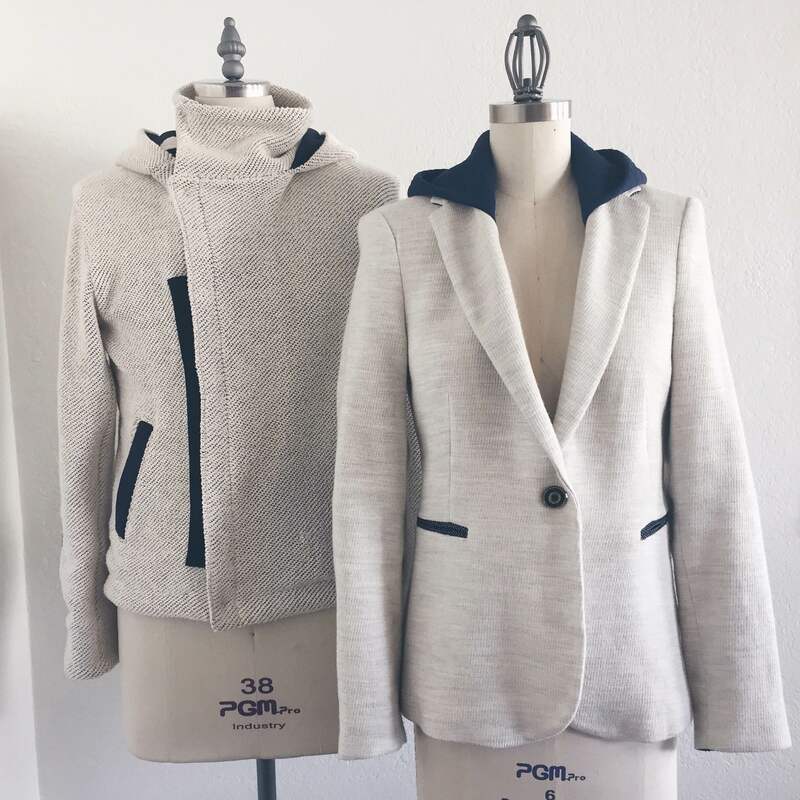 According to her, she sourced her cotton blends, French terry, denim and fleece yoga fabrics both in Los Angeles and San Francisco. When it came to production, she didn’t go far, rather she chose to work with local independent brands and factories. By working locally, Fleis infused the collection with a California vibe and did her part to support local businesses that are struggling to fight outsourcing, which is gaining a foothold due to the cheaper production costs it offers. For more information about Melissa Fleis and her work, visit her website here.